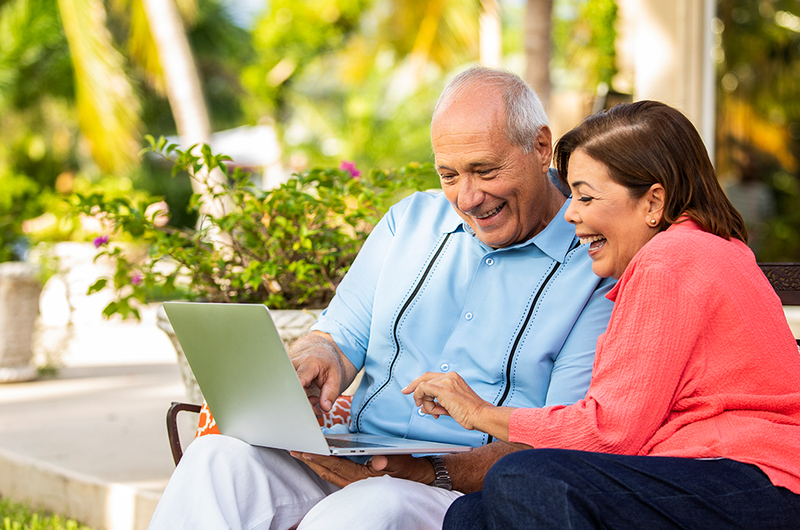 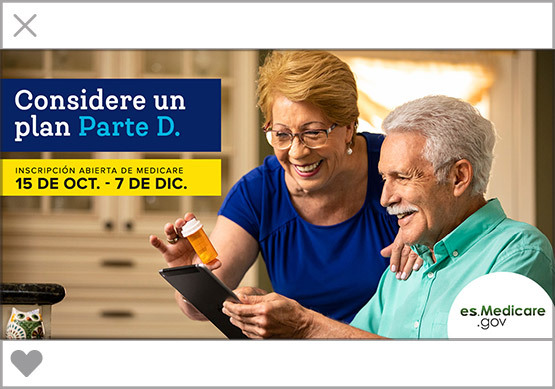 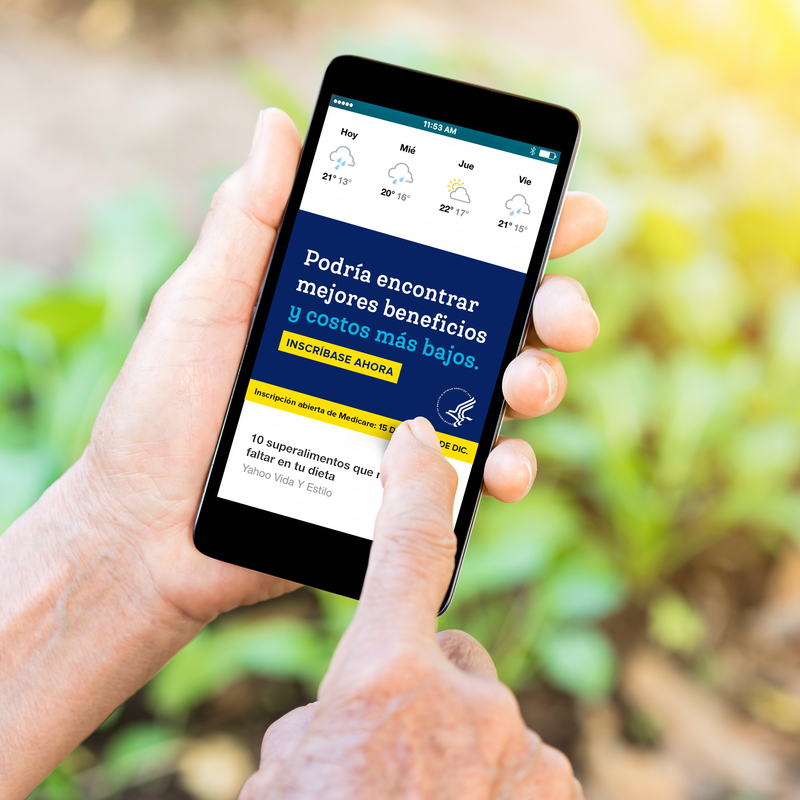 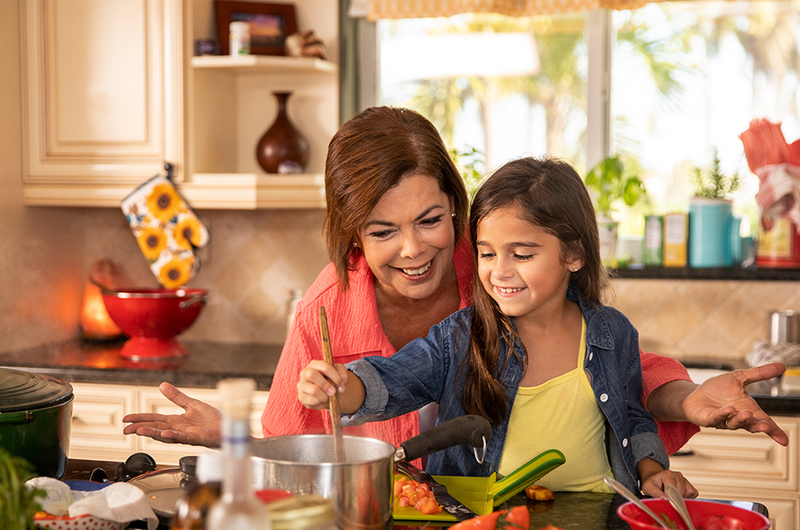 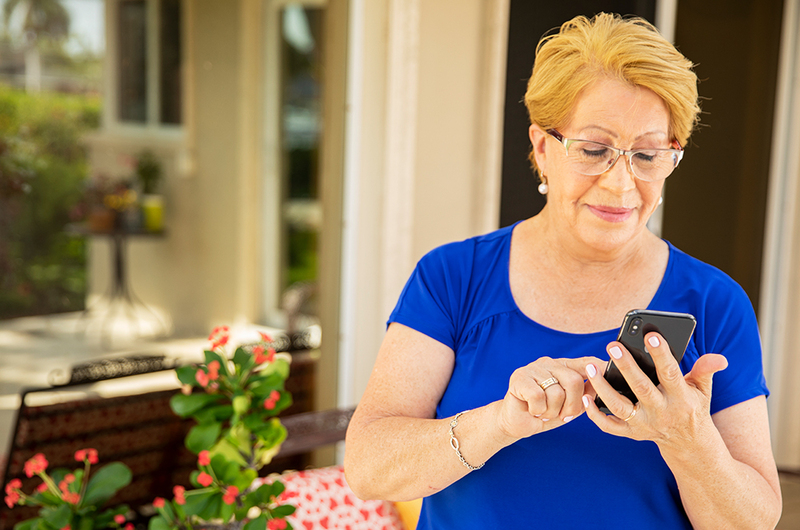 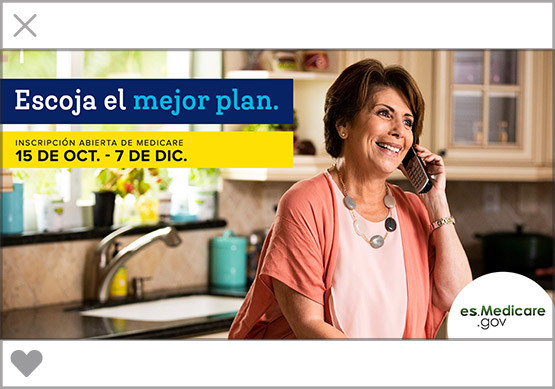 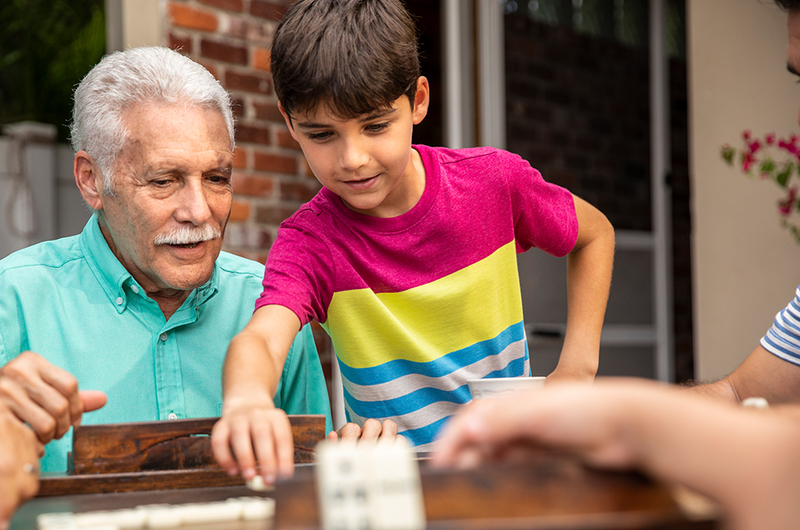 The Centers for Medicare & Medicaid Services (CMS) contracted Brunet-García to create a multiyear Spanish campaign promoting its Open Enrollment period. 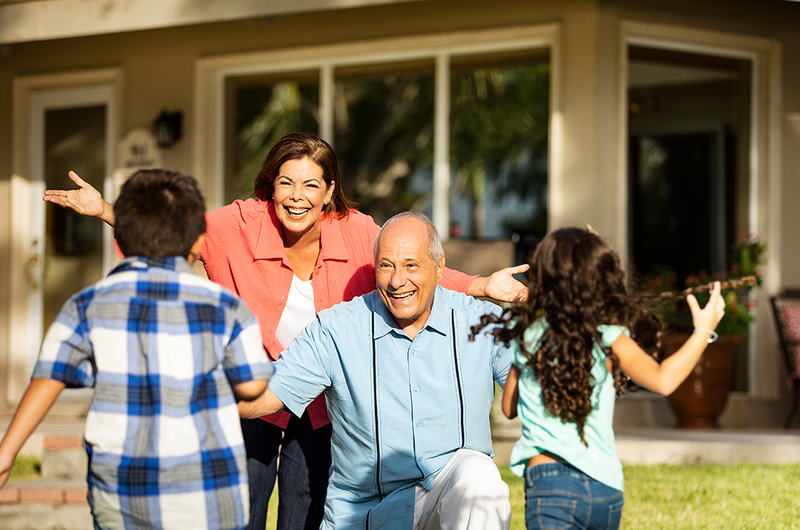 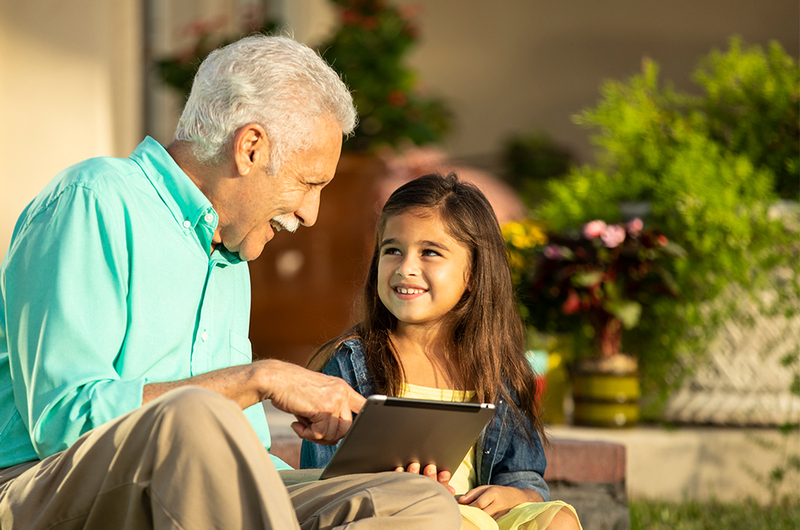 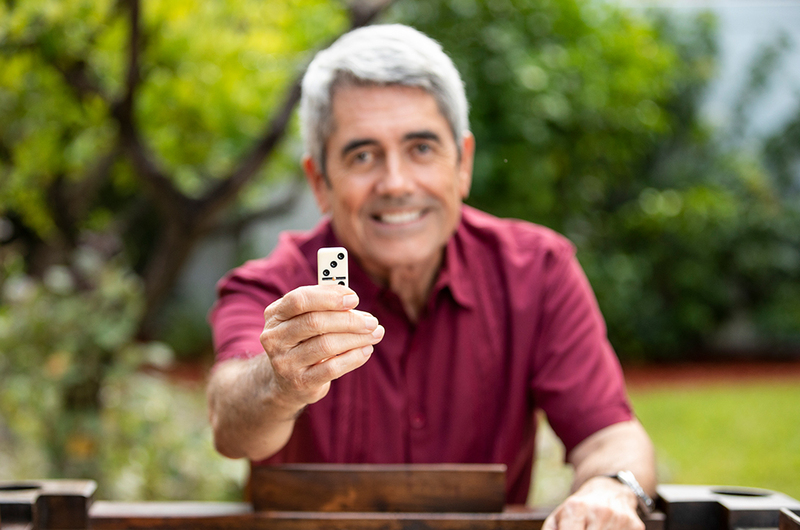 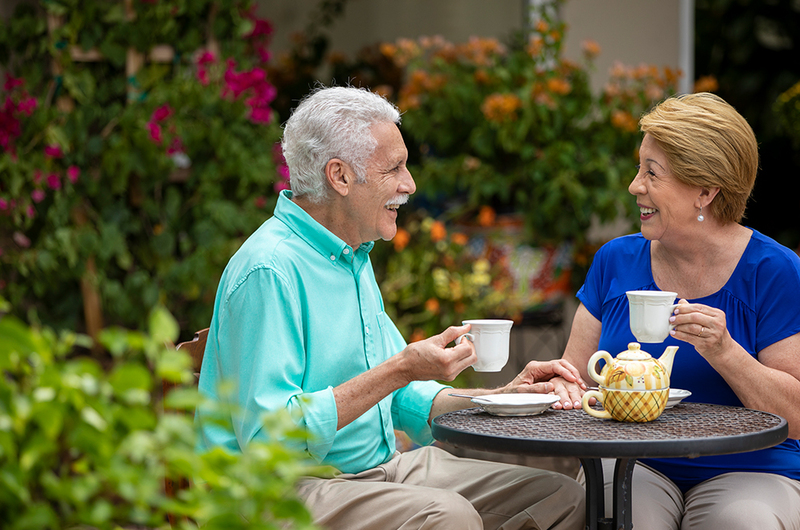 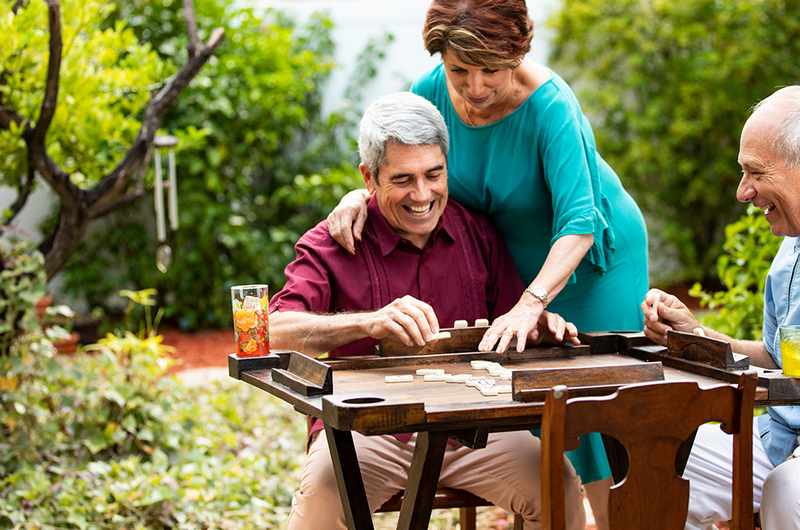 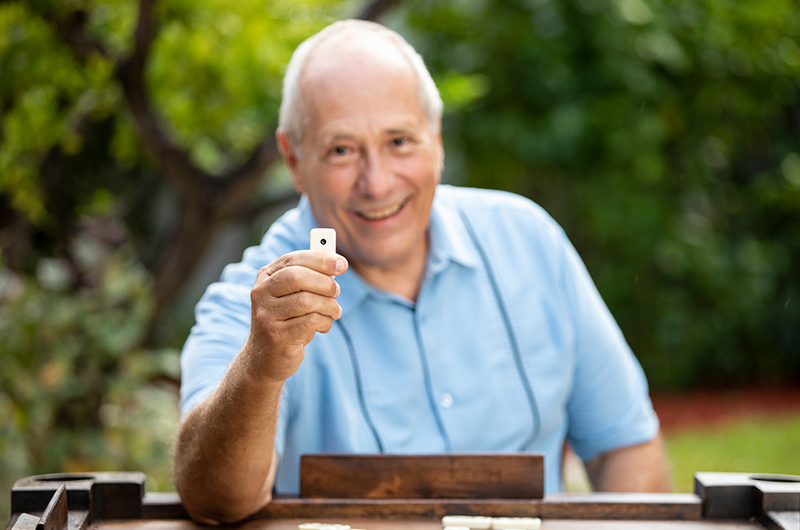 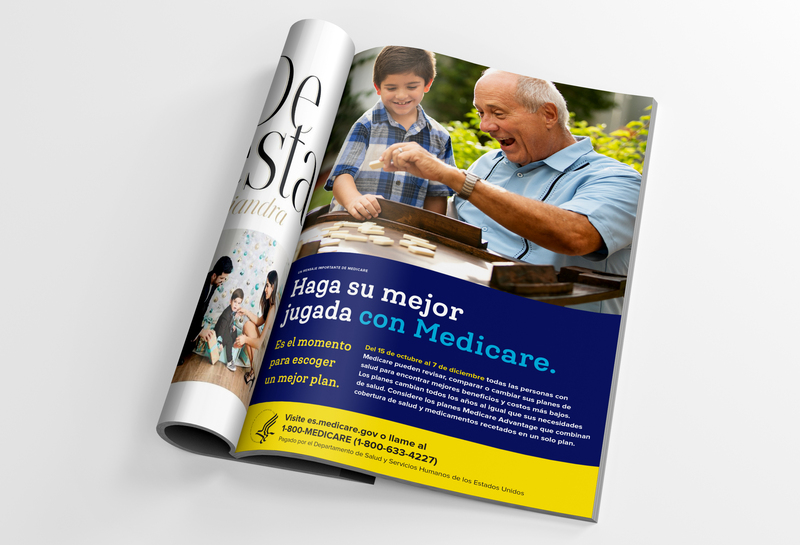 The campaign aimed to engage Spanish-reliant adults ages 65 and older or their caretakers. 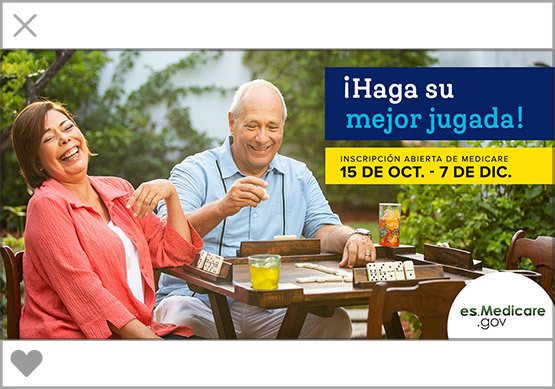 Haga su mejor jugada (Make your best move) became an integrated, multimedia campaign that included print and digital ads, TV and radio PSAs, paid media placement, and a media tour in major U.S. markets. 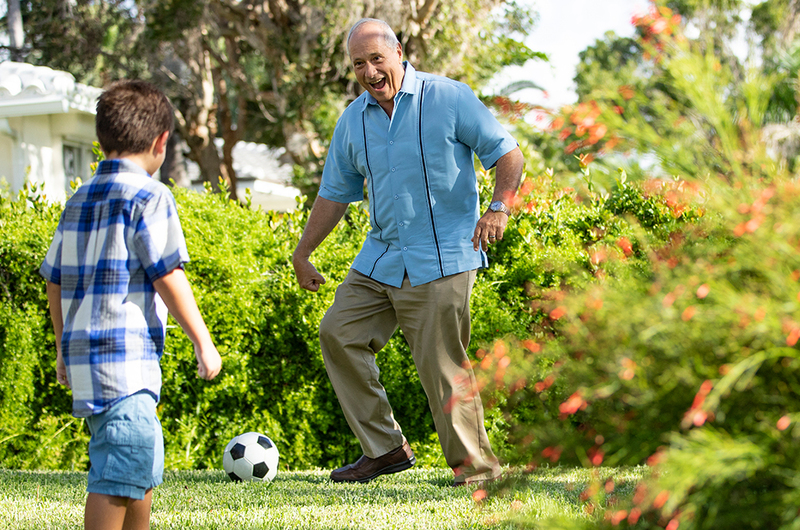 Winning tactics for lasting impact. 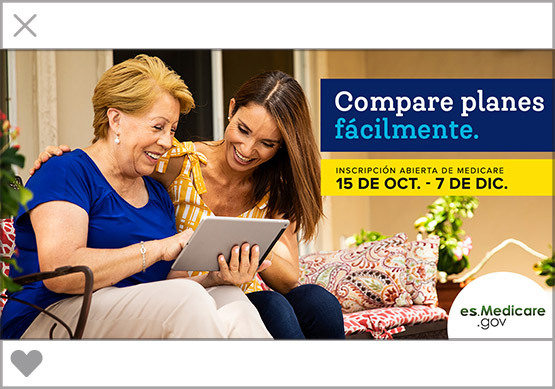 As the campaign moved into its second year, Brunet-García expanded on proven success with a Spanish-first concept and live-action TV commercial. 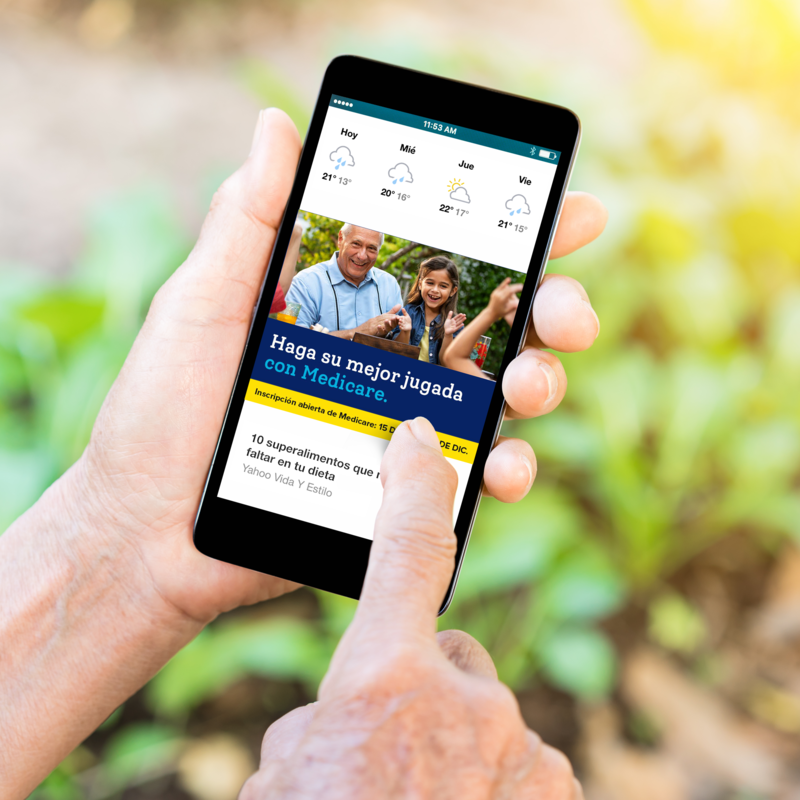 Social vignettes and photo imagery for print and social applications were shot in tandem with the spot to create a vibrant and culturally relevant expandable campaign.